If you have read my blog for any amount of time you know that I love Oliver Jeffers' books in Spanish. Here are all my posts on the books I have used in my classes that are written and illustrated by him. 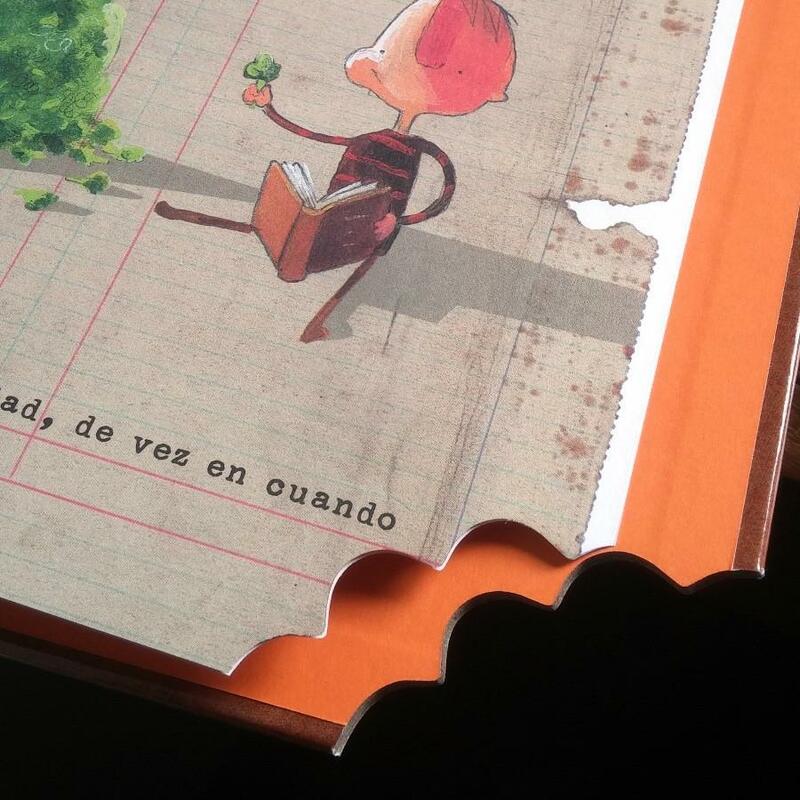 El increíble niño comelibros is a cute book about a boy who loves eating books and becomes smarter with each book he consumes. 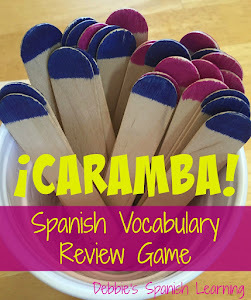 The story line promotes reading and is great for delving into different categories of Spanish vocabulary and exploring some grammar points. 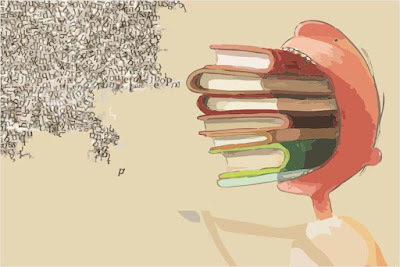 Comelibros- A compound word. See my posts on teaching compound words. 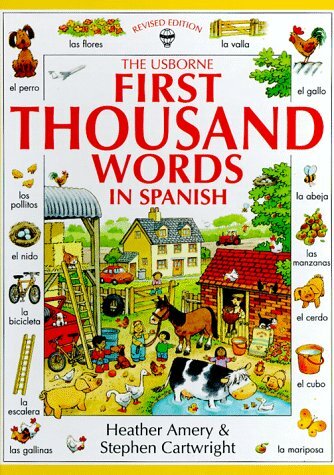 Types of Books- novelas, diccionarios, almanaques, libros de bromas, libros de historias, etc. Comparatives and Superlatives- Since the boy becomes smarter the more he eats and then is deemed the smartest person in the world you can discuss how to form comparatives and superlatives. There are the "mal", "peor", "bueno", "mejor" so you can talk about irregular comparatives. Preterite and Imperfect- The book is written in the past tense and gives great examples of how the preterite and imperfect work together in Spanish. 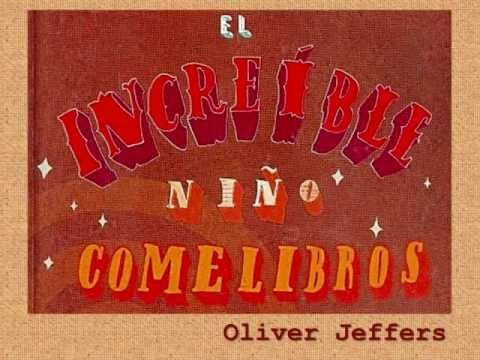 El Increíble Niño Comelibros is not to be missed!